Held at the glamorous, and central, Ham Yard Hotel on the fringes of Soho, the screening was attended by the films stars, Anna Danshina and Steve Hodgetts. In the film, Hodgetts plays Alex Cough, a self-confessed and nerdy virgin, as well as being a momma’s boy, who finds a fiancée, and love, on a Russian dating site. That fiancée, Lana, played by Anna Danshina, after a rocky start, moves in with him, along with her young son, in London, with more on her mind than just Alex. But Alex soon discovers that true romance, and in particular love, is more than just ordering a mail order bride. 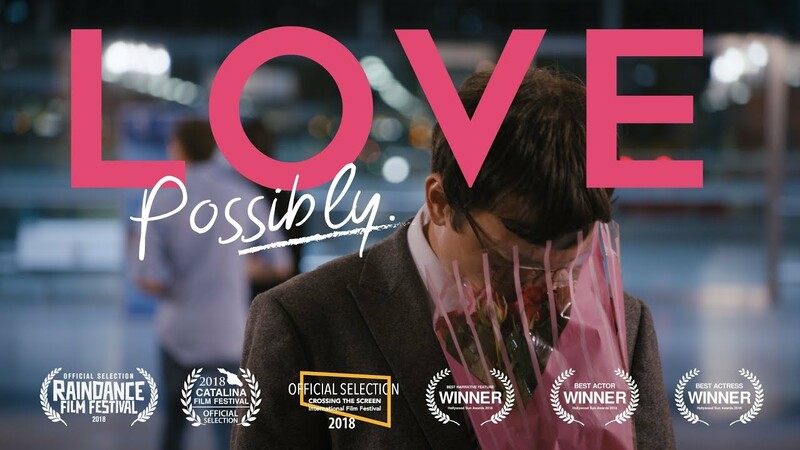 ‘Love Possibly’ has been selected for 17 international film festivals, winning 20 awards including 8 awards for the Best Feature film (or equivalent) and another 4 awards for Best Actress for Danshina. Some of these awards came from The Laughlin International Film Festival 2018, The Catalina Film Festival 2018, The L.A. Edge Film Awards 2018, The L.A. Indie Film Fest 2018, The International Independent Film Awards 2018 and the Hollywood Sun Awards 2018. Danshina has taken home awards for “Best Actress” at the Hollywood Sun Awards 2018, the Snowdance Film Awards 2018 and the Royal Wolf Film Awards 2018, and “Best Supporting Actress” at the Laughlin International Film Festival 2018. Directors Che Grant and Michael Boccalini, along with Hodgetts and Dashina, were at the screening at the Ham Yard Hotel and took questions from the audience after the film was over. The film was shown at the recent Raindance Film Festival held in London last month. Come and ring in the New Year at some of London's top spots!